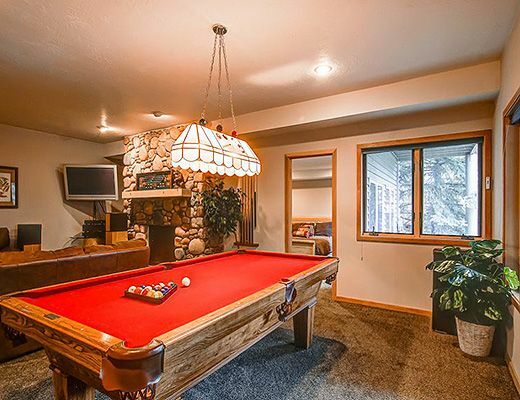 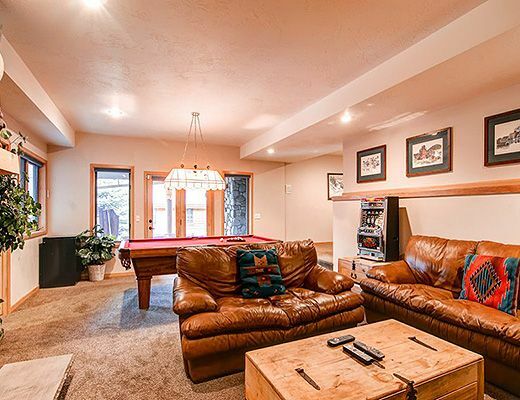 Beautiful large 6 BR home with vaulted ceiling, private hot tub, spacious den with pool table and large-screen plasma TV. 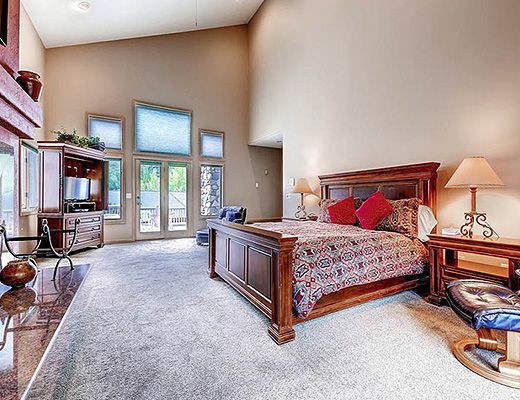 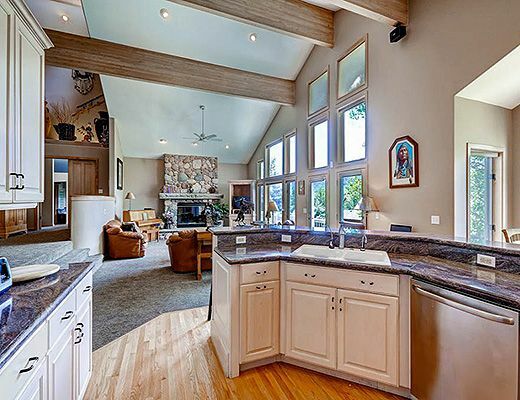 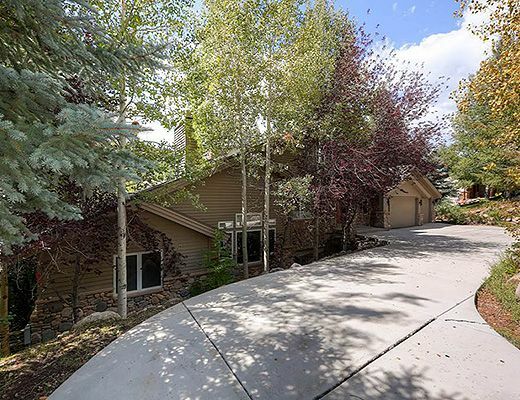 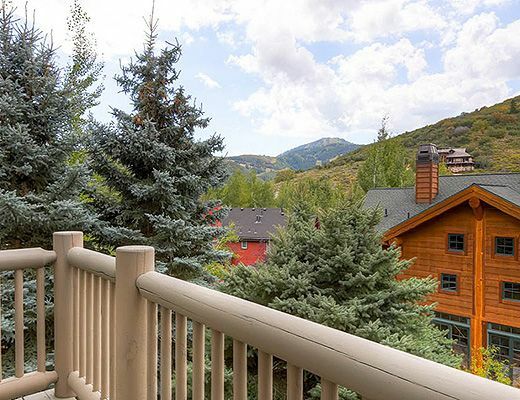 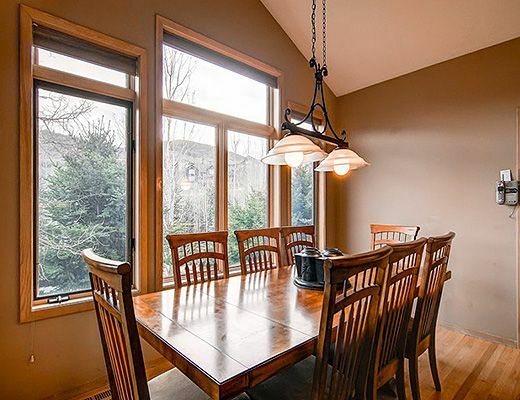 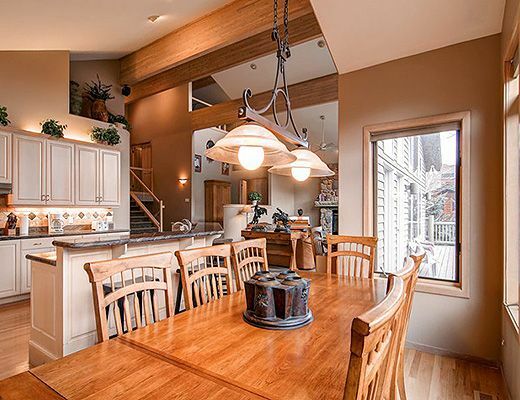 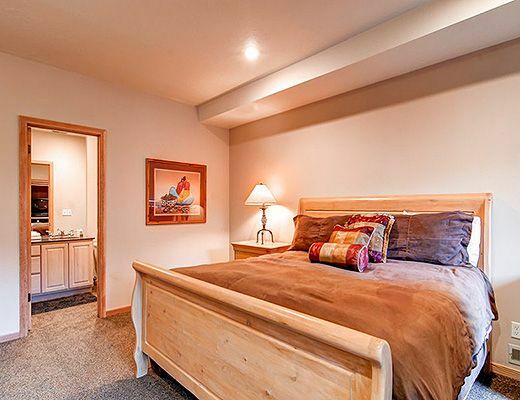 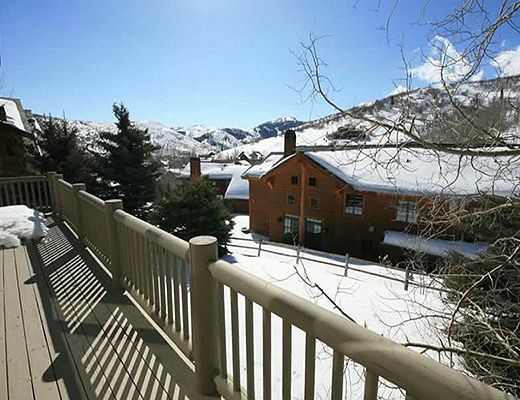 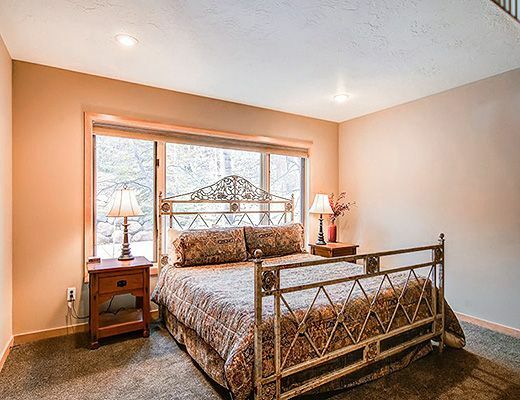 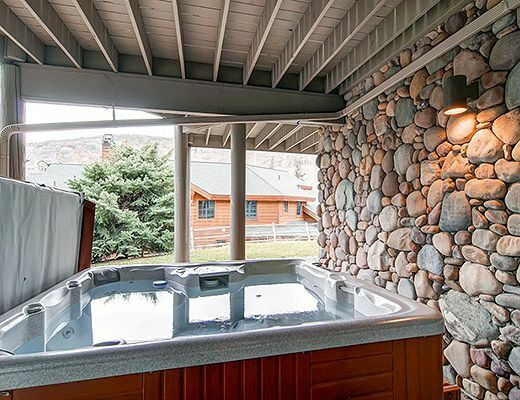 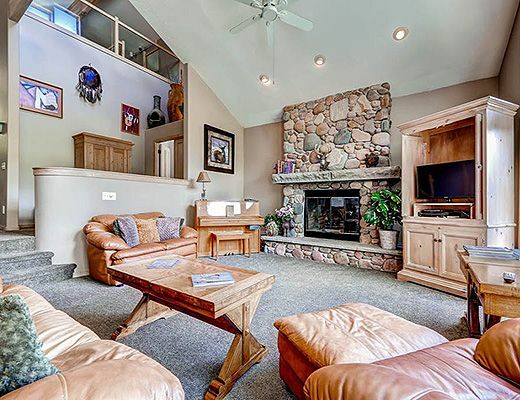 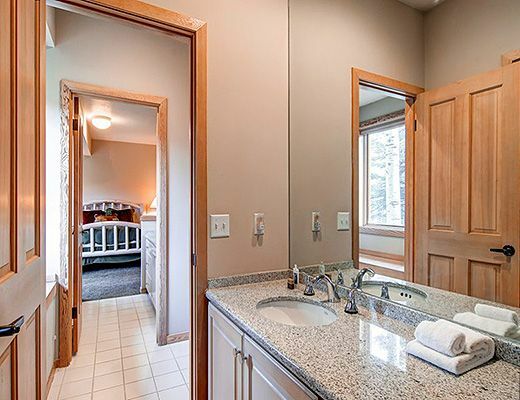 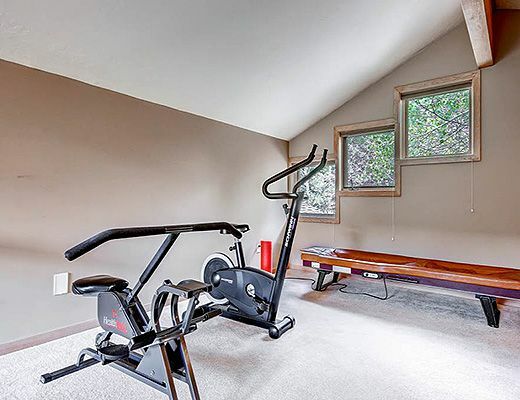 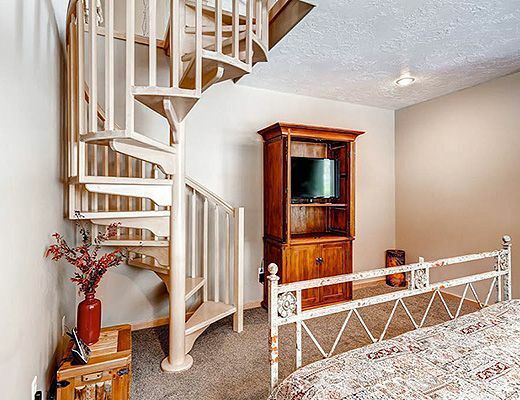 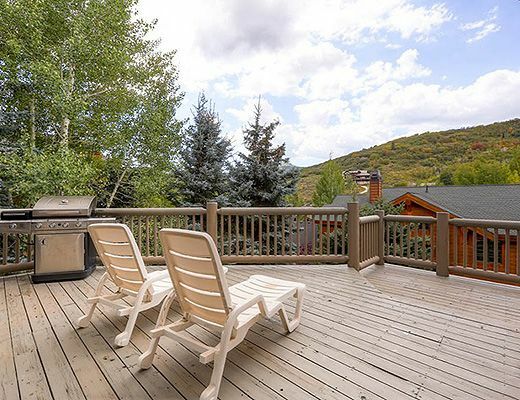 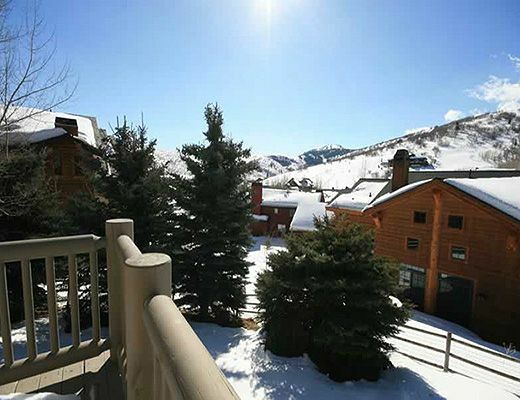 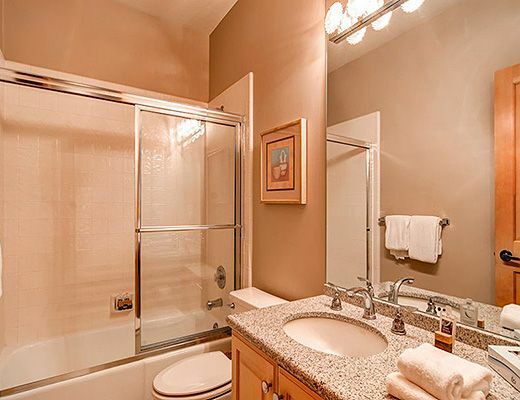 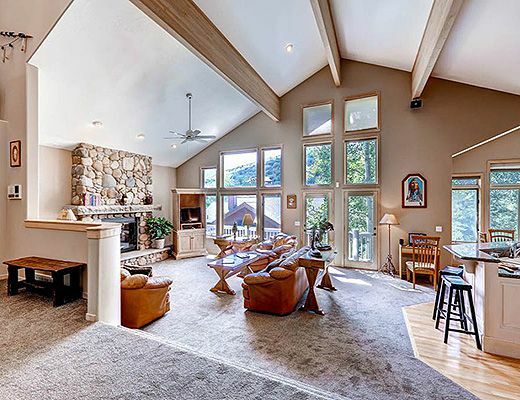 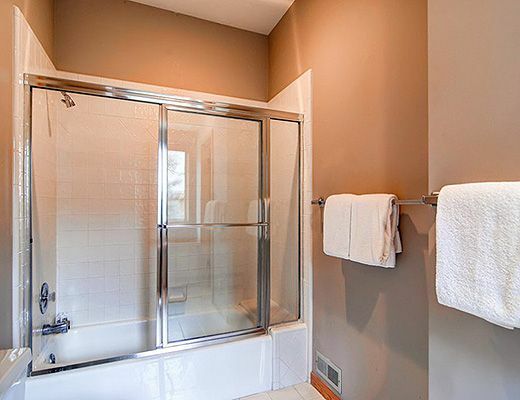 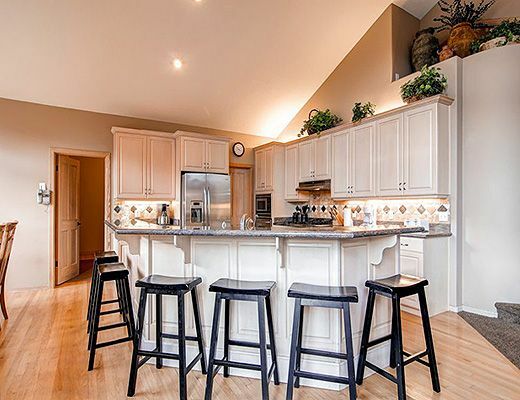 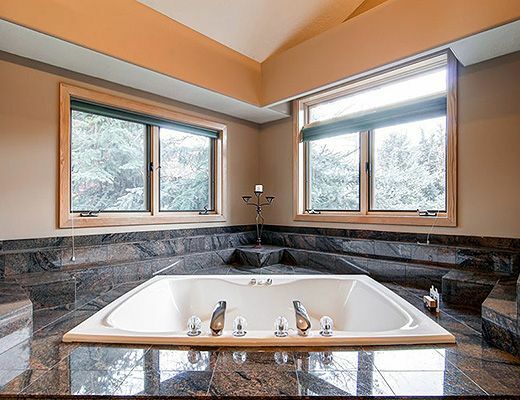 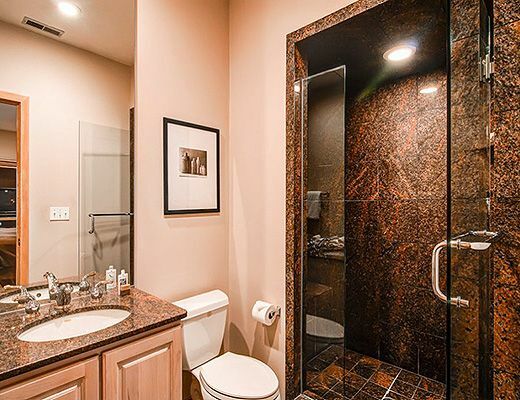 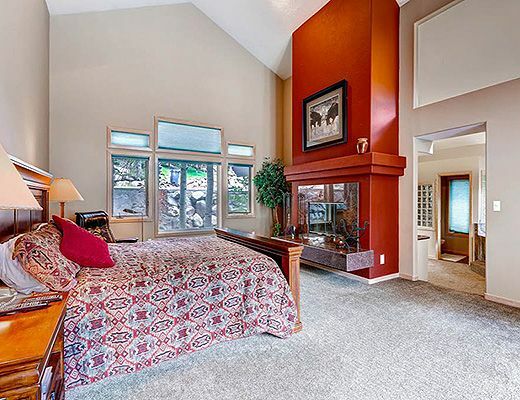 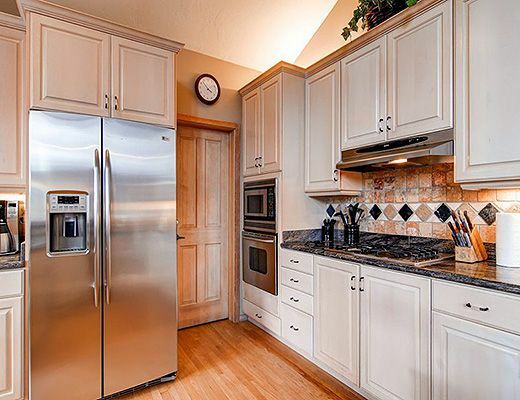 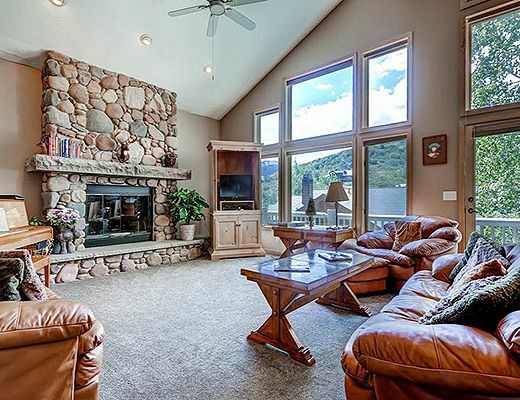 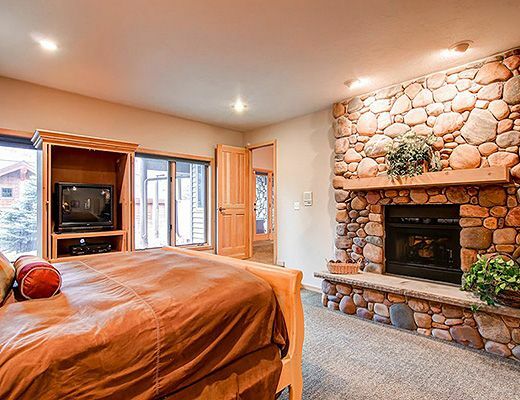 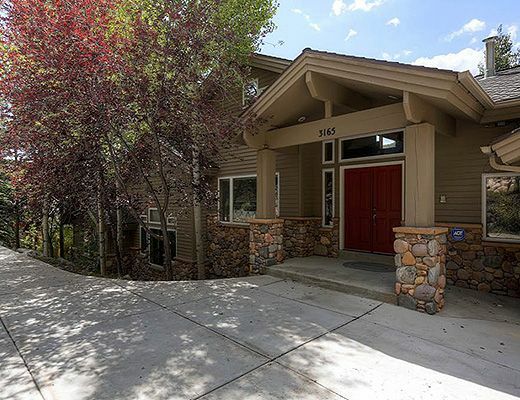 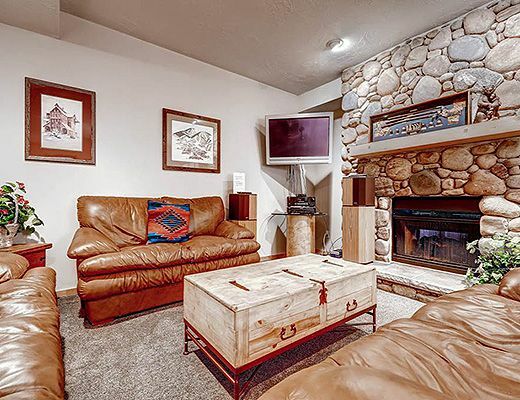 Located in the Solamere neighborhood in lower Deer Valley with view of ski slopes! 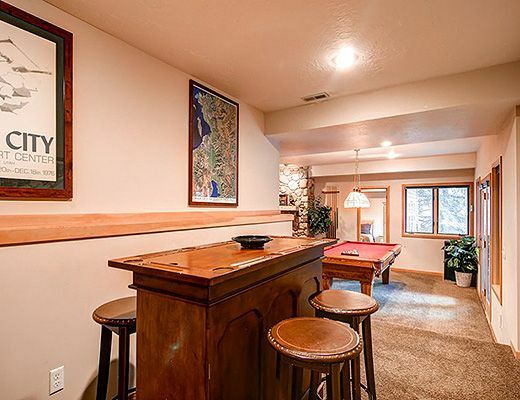 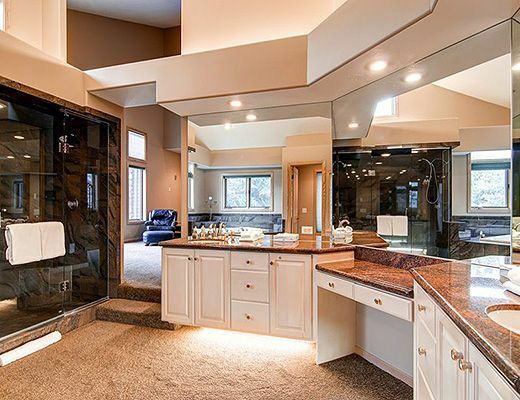 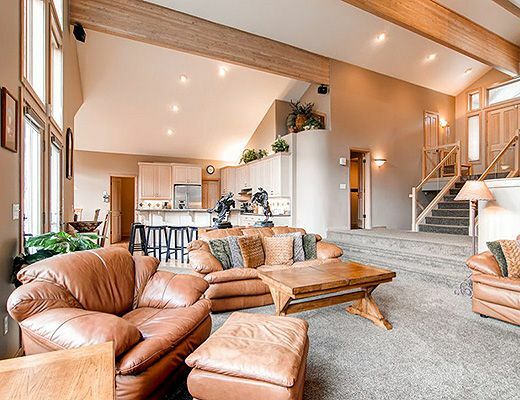 This 6 bedroom, 4.5 bath large home with full kitchen, dining for 6 plus 4 bar stools, den with pool table, exercise room, 6 cable TVs, VCR/CD/stereo, high-speed wireless Internet, 2 gas fireplaces, 1 wood-burning fireplace, jetted bathtub, washer/dryer, private outdoor hot tub, and garage parking for 3. 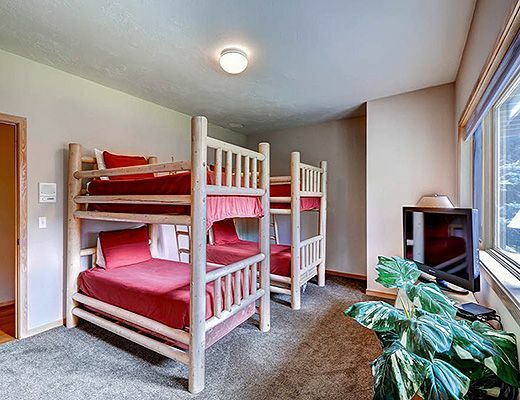 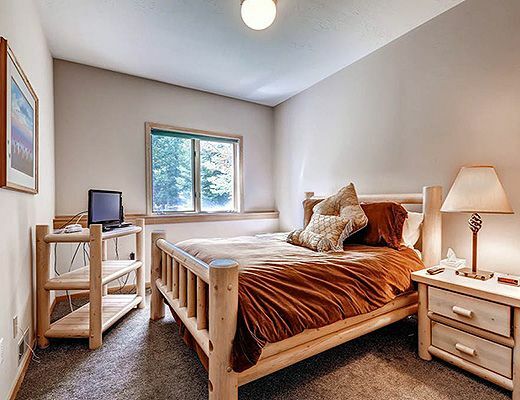 Sleeps 14 in King, King, King, Queen, Queen, 2 sets bunk beds. 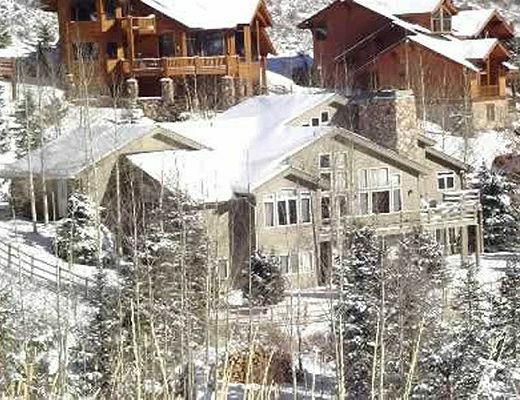 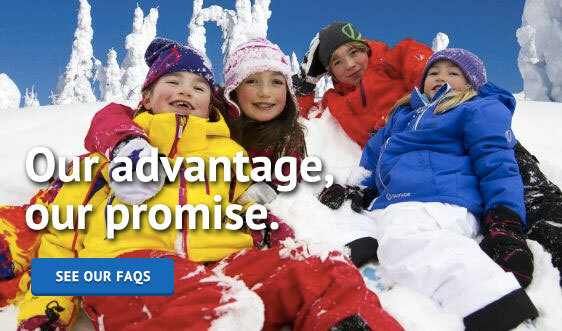 Special Note: *On February 25 and March 3, 2008 the TV show "Jon and Kate Plus Eight" aired episodes with TV's Gosselin family staying at the lovely Thistle Home for their first ever family ski vacation!